In case you haven't heard, Microsoft surprised very few people tonight when it announced that it would purchase all relevant mobile-related parts of and license patents from Nokia for about $7.17 billion (€5.44 billion). Much has already been said (and will continue to be said) about the specifics of the deal, but it's interesting to think about how this purchase will affect Google and the numerous manufacturers of Android handsets. In terms of market share, Nokia absolutely dominates the Windows Phone. You can see it in commercials and advertising, from carriers to Microsoft itself, Nokia is the premier brand for Windows Phone. Though the scales are dramatically different, this is analogous to Google purchasing Samsung's mobile handset division (and probably Sony and LG on top of that). With one small purchase — Nokia will cost Microsoft less than it paid to acquire Skype — Microsoft has just taken for all intents and purposes the entire Windows Phone marketplace into its own hands again. Although they are overwhelmingly focused on building Android devices, major manufacturers like Samsung and HTC have been dabbling in making Windows Phone handsets for the past couple of years. It made sense for these OEMs to diversify at least slightly to ensure that they didn't have every single egg in one basket when it came to operating systems. 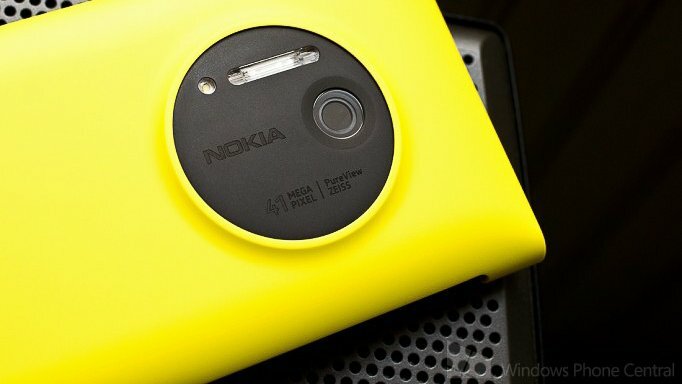 With Microsoft's acquisition of Nokia's handset business, we have to think that these manufacturers are going to be done making Windows Phone hardware going forward, regardless of Microsoft claiming that it will continue to license the operating system. And in the end this means very little to the likes of Samsung, HTC and Huawei whose Windows Phone divisions hardly made a mark on their bottom lines. They're still just as much "all-in" on Android as they were before, but now there isn't any clear alternative operating system for them to choose. From Google's point of view, the fight for the mobile marketplace is likely unchanged as well. Android activation numbers are steadily increasing, and in terms of worldwide market share consumers still heavily favor Google's mobile OS. Google and Microsoft are clearly not the best of friends when it comes to making deals around mobile, and we can expect to see more of the same with Microsoft at the helm of Nokia. Going forward, every player in the Android space will keep close eye on Microsoft as it begins to integrate Nokia's handset business into its mobile strategy. It may not mean much now due to the plain fact of Windows Phone's weak market share, but Microsoft controlling the entire hardware and software development for all Windows Phone devices going forward could be a strategy that keeps other companies on their toes.